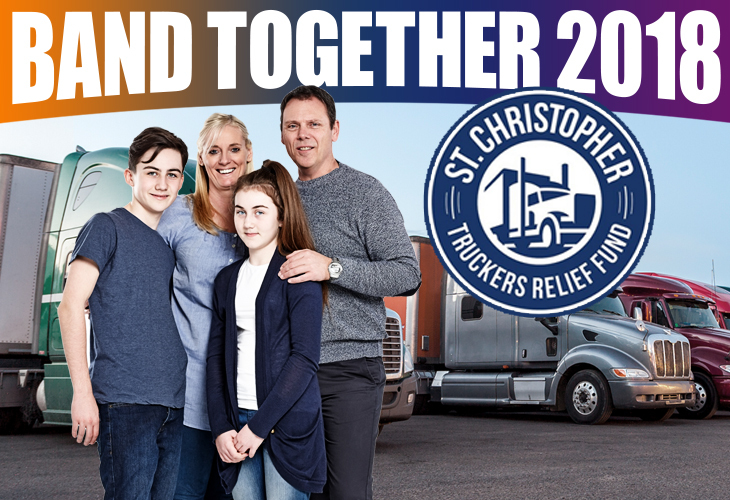 If you’re familiar with TA and Petro Stopping Centers, you’ve most likely heard of the St. Christopher Truckers Development & Relief Fund (SCF). Since 2010, TA and Petro has put on an annual fundraiser called Band Together for SCF. Band Together wristbands, keychains and window clings (new this year) are sold at TA and Petro locations each August and 100 percent of proceeds are donated to SCF. 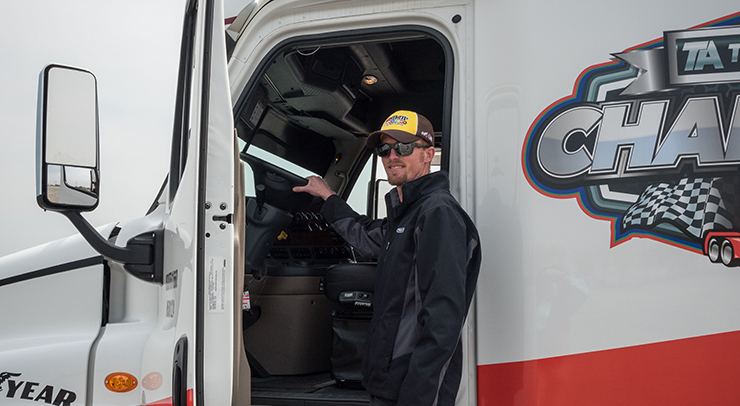 Over the past eight years, TA and Petro’s Band Together program has raised over $2 million to help drivers in need. With what, you might wonder?